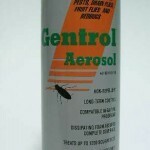 PRODUCT DESCRIPTION: Low odor aerosol that contains both an adulticide and IGR. This ensures it will work fast to provide relief from current pest activity but will also prevent future infestations with the included IGR. Applications can be made most anywhere in the home too. Black Widow and Brown Recluse Spiders). 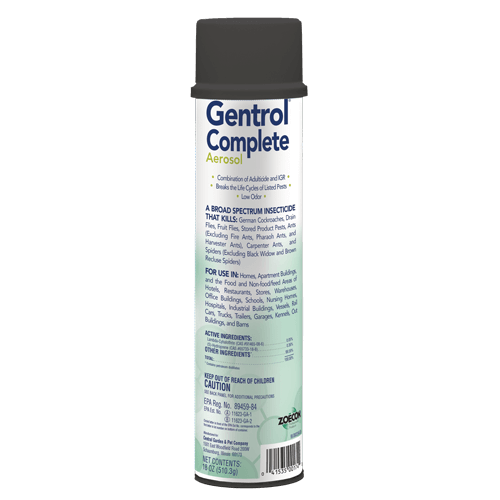 WHERE TO USE IT: In the home over carpeting, floors, furniture, down sinks, in cabinets and other spaces where insect pests are active. RATE OF APPLICATION: Can be used as a spot spray or crack and crevice using the included straw injecting tube.